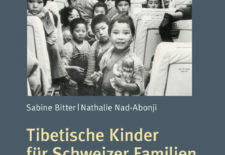 Published in March 2018 by rotpunktverlang, “Tibetische Kinder für Schweizer Familien: Die Aktion Aeschimann” by Sabine Bitter and Nathalie Nad-Abonji tells the story of 160 Tibetan refugee children brought to Switzerland on the initiative of industrialist Charles Aeschimann. 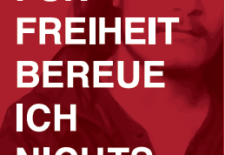 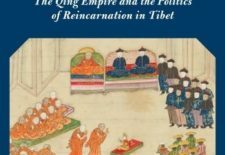 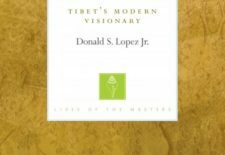 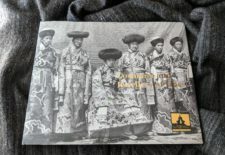 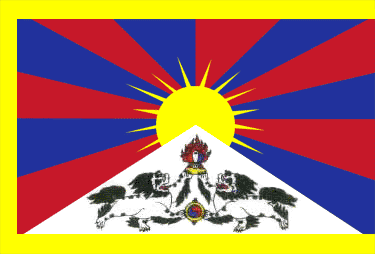 Published in March 2018 by Lungta Verlag and launched at the Leipzig Book Fair, “Für Freiheit bereue ich nichts” is a collection of Shokjang’s various political writings, essays and social media posts originally written in Tibetan and translated into German. 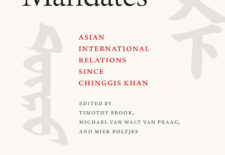 At the time of publication, Shokjang was still imprisoned. 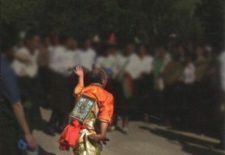 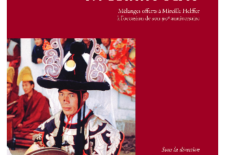 Published in December 2017, “Musique et épopée en Haute-Asie” is a collection of articles offered to ethnomusicologist Mireille Helffer on the occasion of her 90th birthday. 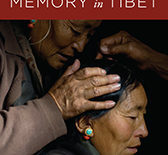 The collection was put together under the initiative of Katia Buffetrille and Isabelle Henrion-Dourcy.